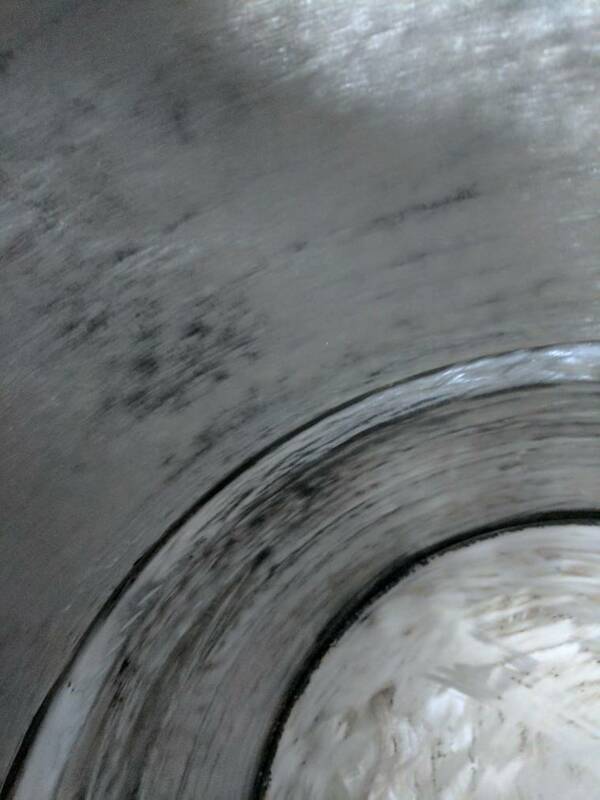 Hi all, I am a newbie from across the pond seeking some advice please. 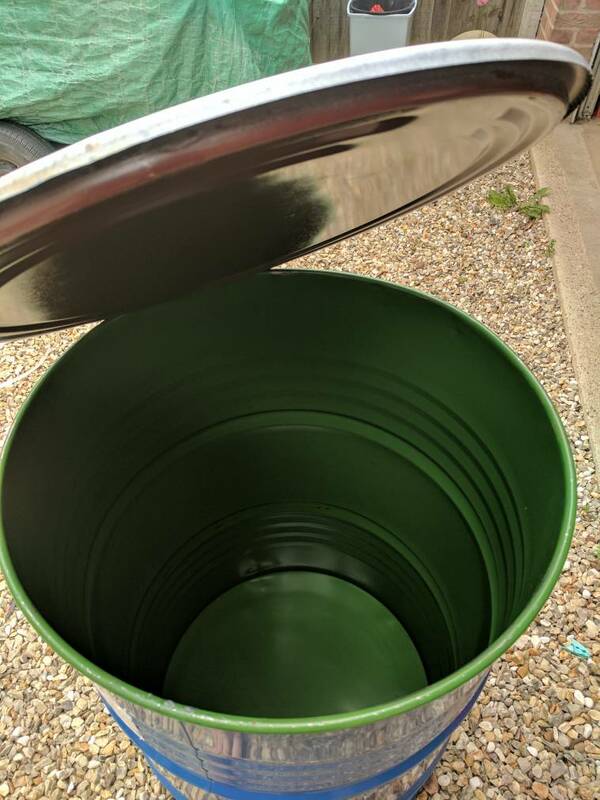 Last week I have started my first UDS build however due to poor research on my behalf I bought a drum that was painted and lacquered inside out. I have hung out out once and sanded it back to bare metal surface on the inside and I am going to repeat this for the outside today. I have attached photos for reference. My question to is this, would you say the inside surfaces are now safe to season and smoke food in? Or do you think I should burn it and sand again? Welcome, Sam, do you have any idea what the drum was used for before you got it ?orig contents? Here's a thread with some previous posts about UDS builds that you might want to browse thru also. Hi thanks for the welcome. The drums was used for shipping fruit juice concentrates. It had a green paint/lacquered coating inside which I stripped off to get the drum back to a bare metal surface. So I am hoping that this will now be ready to be seasoned. Do a good hot open top burn in it. Then season it like any other pit.